Thank you Betsy Boo’s Boutique for sponsoring this post. As always all thoughts and opinions are mine alone. Thank you for supporting those who support this blog. Happy last day of April! This month has definitely flown by! With May here, there are so many holidays to look forward to! Mother’s Day, Memorial Day, and if you are from Texas Cinco De Mayo! 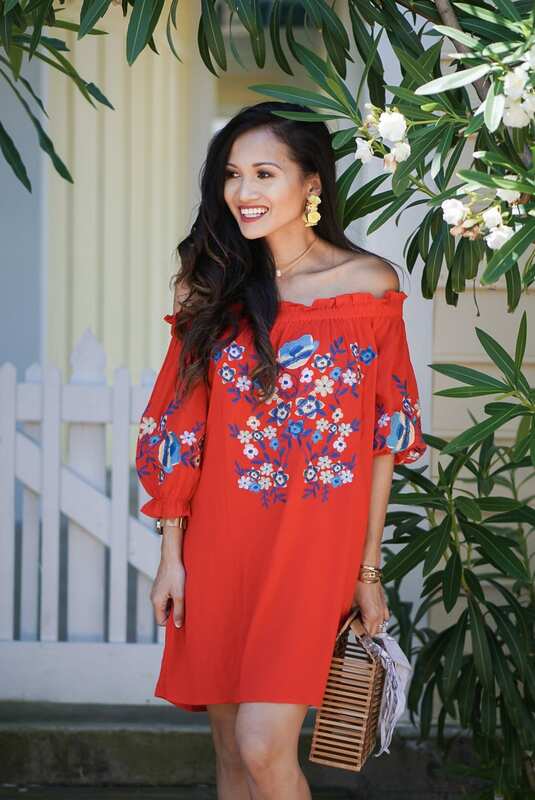 Today on the blog I’ve teamed up with Betsy Boo’s Boutique to share three off the shoulder outfits to wear for those special holidays we have coming up in May! Check out these adorable spring/summer outfits below!